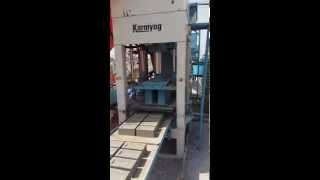 Automatic Bricks & Blocks Making Machine - ENDEAVOUR iC 750 with Pallet Stacker - TradeXL Media Pvt. 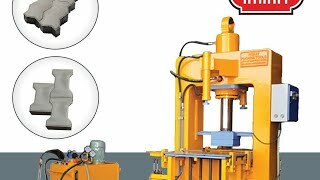 Ltd.
Automatic Blocks & Bricks Making Machine manufactured by the Endeavour using the standard components and good quality raw materials. 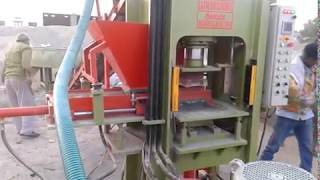 Fly Ash Brick Machine| Fly Ash Plant - Offered Fly Ash Machine can manufacture the 3600 Fly Ash Bricks per Hour. 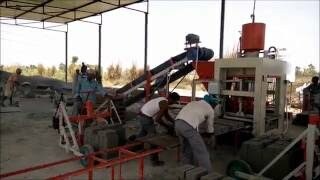 We are the largest manufacturer of Concrete Paver Block Making Machine In India. 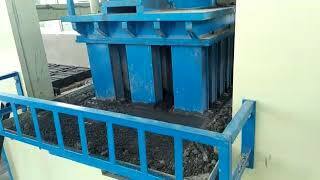 We provide all machinery for Concrete Paver Block Plant. ENDEAVOUR INTELLIGENT EQUIPMENTS PRIVATE LIMITED (ENDEAVOUR-i) is Leading Engineering Company engaged in Design, Manufacturing, Supply & servicing of Automatic Fly Ash Bricks Plants, Automatic Concrete Blocks Plants, Concrete Pavers Blocks Machinery & Automatic Material Batching, Feeding, Mixing Equipments.